Highly regarded in the South Yorkshire area, we are a growing firm with ambitious plans. Watch this space. Nouveau Financial Limited was formed by experienced Mortgage and Protection experts Joe Daniels and Jessica Phillips after they both saw a gap in the market, for a fresh and dynamic financial broker with customer service at the at the heart of everything it does. 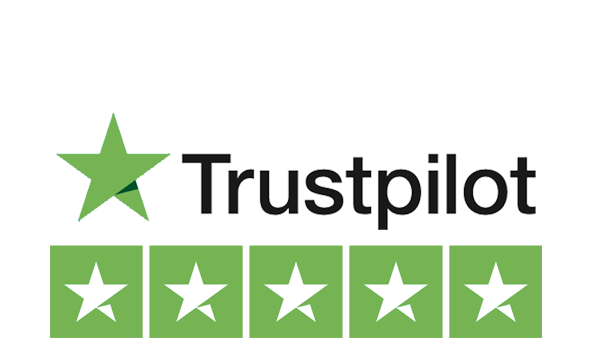 Offering 20 + years of industry experience, the team works closely with organisations and individuals across the UK ensuring they are suitably protected and have the best mortgage for their circumstances. Nouveau Financial – Mortgages done differently! 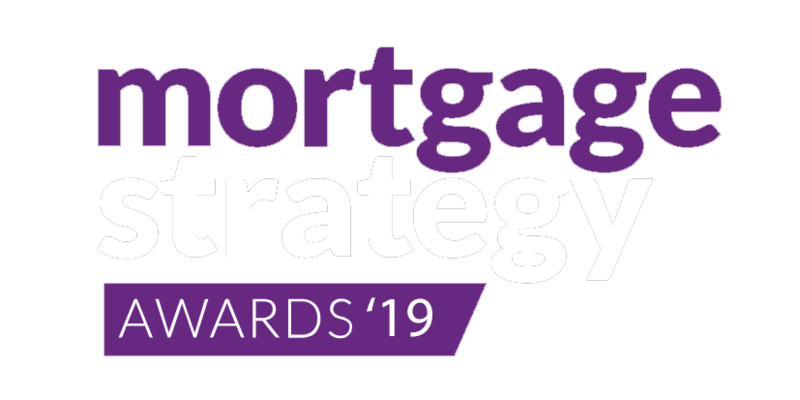 We are happy to say that we have been nominated for 3 awards at the 2019 Mortgage Strategy Awards Evening. It just goes to show how committed we are to providing exceptional service to our clients. 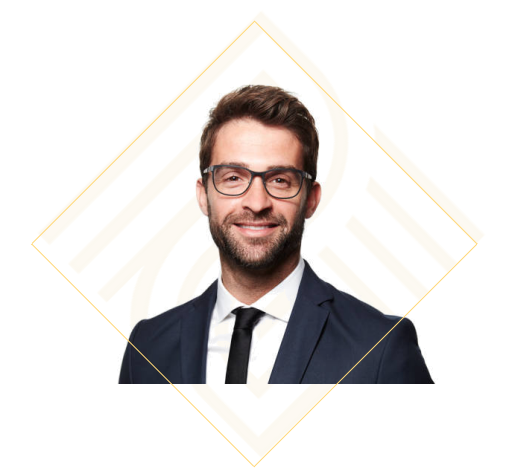 As part of one of the one of the UK’s leading mortgage networks, Novueau and its advisers are constantly recognised as one of the top performers for a relatively small brokerage. We consistently each month help over 20 people achieve the purchase of their dream home, remortgage their property or secure a buy to let mortgage and receive the OSAD award on a monthly basis. 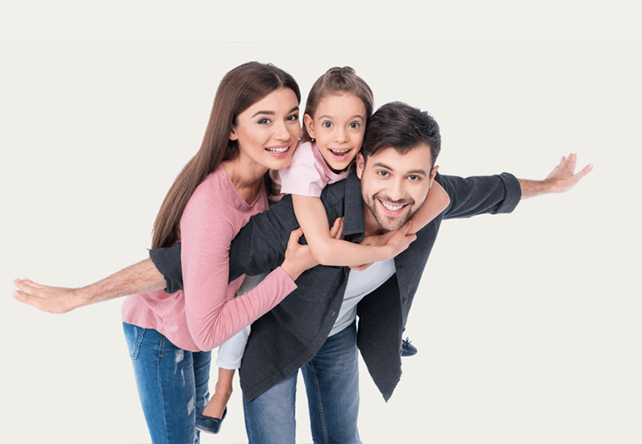 We also ensure each month our clients and their families are adequately protected should the worst happen and are awarded the 501 accolade from the network also.